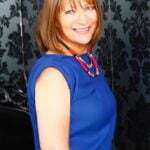 Omega-3s are classed as essential fatty acids, an important nutrient for balancing hormones during menopause. As our bodies can’t produce them ourselves, we need to make sure we’re taking them in via our food or supplements. But how to we make sure we’re getting enough and in the right way? I’m often asked which is best: flax oil or fish oil. 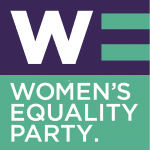 It’s an excellent question, but unfortunately – as in so many cases – there’s no simple answer. However, I’ll do my best to make this as straighforward as possible. Here goes! 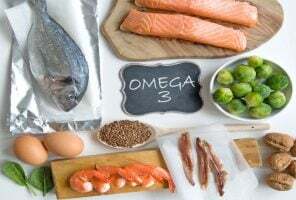 There are three fatty acids under the Omega-3 umbrella: alpha-linolenic acid (ALA), eicosapentaenoic acid (EPA) and docosahexaenoic acid (DHA). I told you it wasn’t simple! But please don’t try to remember these names, just the acronyms will do. 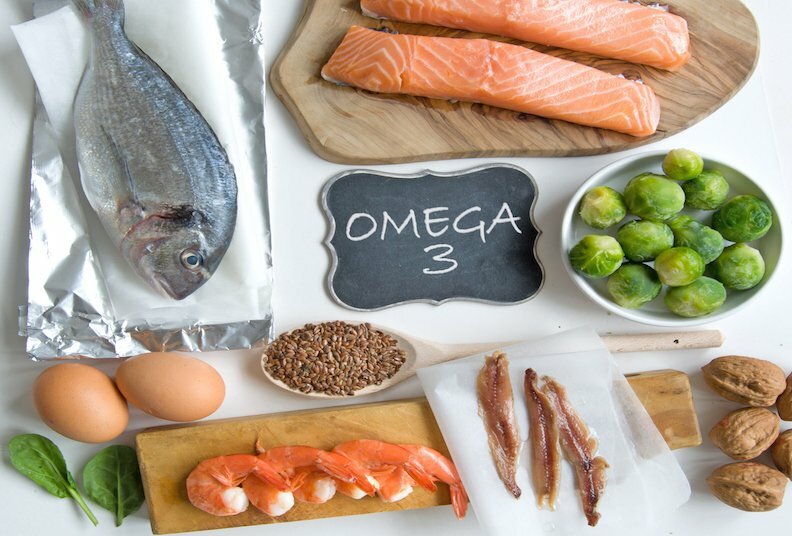 Numerous studies show that these Omega-3 fatty acids have a positive impact on many chronic diseases including heart disease, high blood pressure, Alzheimer’s disease, bone health, arthritis, diabetes; those degenerative diseases that are so much more common post-menopause. Every one of your 75 trillion cell membranes also requires Omega-3 to promote cellular metabolism (for energy), and 60% of the membranes in your brain are also reliant on these fatty acids (for mental clarity). Yet my favourite reason for loving Omega-3s is that they break down into the raw ingredients for making happy, balanced hormones; reducing the incidence and severity of hot flushes, improving mood, memory, anxiety and reducing any inflammatory conditions anywhere in the body. I call them the apples for the apple pie. You can’t make a good apple pie without an essential, plentiful supply of good quality apples! What’s the difference between the individual fatty acids that make up Omega 3s, and where can you source them? ALA is the head of the Omega-3 family and is found predominantly in flax and hemp seeds. It can be converted into EPA and DHA – more on these below. The main health benefit of ALA is seen as supporting heart health and reducing inflammatory responses in all systems of the body. Digestive issues, urinary tract infections, even vaginal dryness can be helped. Flax seeds also contain antioxidants, essential for preserving our internal health (I refer to it as stopping the rot and rust in the body) and are considered the best source of lignans, a phyto-oestrogen, which convert in the intestines to substances that help balance female hormones. All good stuff. EPA and DHA are found in oily fish, such as mackerel, trout, salmon, tuna, sardines, herring, also krill and some algae such as spirulina. These two essential fatty acids have been backed by numerous studies supporting their benefits for cardiovascular health, reducing inflammation, maintaining blood cholesterol levels, keeping anxiety and depression in check, boosting brain and nerve function. 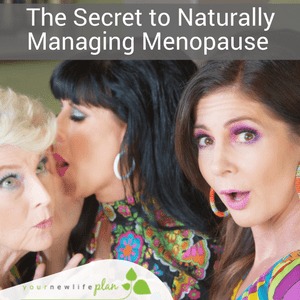 All benefits that can help reduce unpleasant menopause symptoms. One study has shown that although these Omega-3s may not affect the intensity of hot flushes, they can halve the frequency. Back to the original question… which is best, flax oil or fish oil? In my opinion, BOTH are necessary for maximum hormone and health benefits. I don’t recommend taking both at once, rather mix and match, see how you feel. The perfect solution would be to combine your fish or flax oil supplement with a diet rich in Omega-3. I must stress that the quality and quantity of active ingredients within supplements varies considerably, and cheaper is definitely not better in the case of oils. One more point I’d like to add here from a naturopathic nutrition perspective about the energy of these different Omega-3 fatty acids. Flax seeds are harvested above ground, they have grown and flourished with the help of the sun’s energy, while fish and krill come from a deeper and darker environment. If you’re feeling low, particularly during the colder, darker months when you’re eating more food grown below ground, you may find that the energy from the flax oil lifts you up. Conversely, in the summer when there is more light and you’re eating high-energy foods grown above ground, you may find that you need to ‘calm’ your chaotic internal energy a little. You may actually prefer one to the other when you intuitively tune in and listen to your body. One final thing to note, if you’re on any medication or have a history of hormone-related cancers, then Omega-3s may be contra-indicated. Please do check with a professional healthcare provider if you’re unsure.